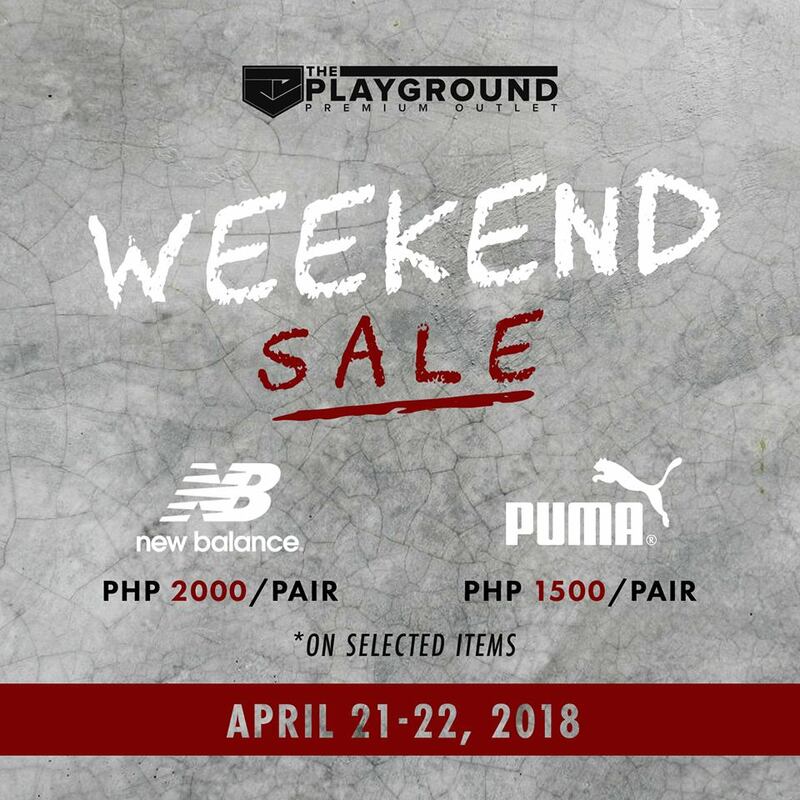 Check out The New Balance and PUMA Weekend SALE happening at The Playground Premium Outlet on April 21-22, 2018. Get a pair of New Balance shoes for as low as P2,000/pair, and PUMA for as low as P1500/pair. 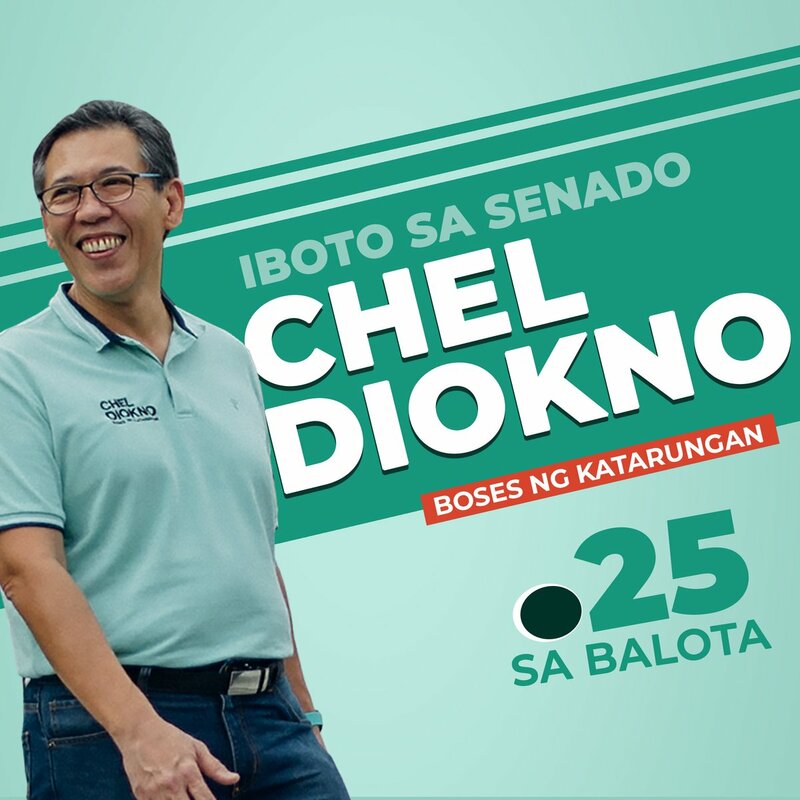 Limited stocks on selected items only.